TERRIFIC AGENT... .A REAL DEAL MAKER! Trish Cowin has been a personal friend of ours for some years. It has been a natural progression for her to move to sales after an extremely successful career of property management. 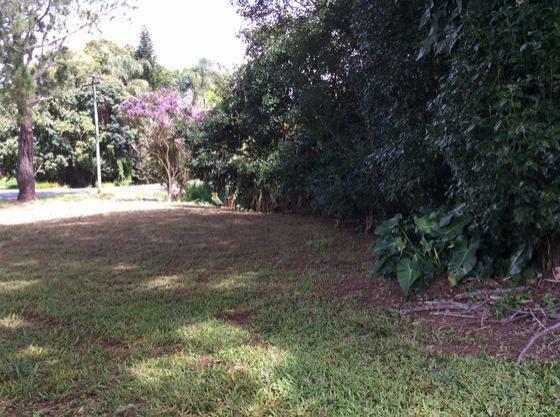 Trish demonstrated exceptional people skills to sell a property for us on the Atherton Tablelands, which other agents had found too difficult. She more recently sold a block of land for us that had been on the market for some time with other agents. Trish has proved that with honesty, professionalism and her bubbly personality, that she is very capable of putting a deal together and in our two cases, successful for all parties.